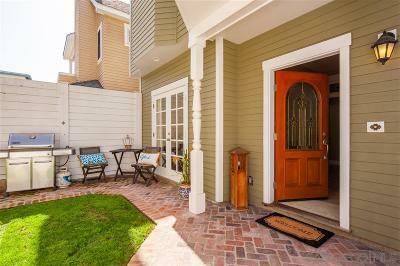 Custom designed, Falletta-built back house! 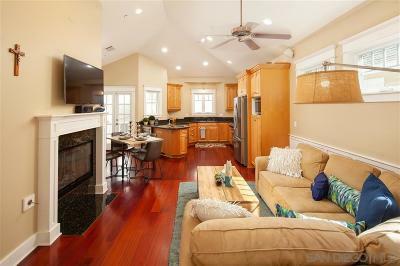 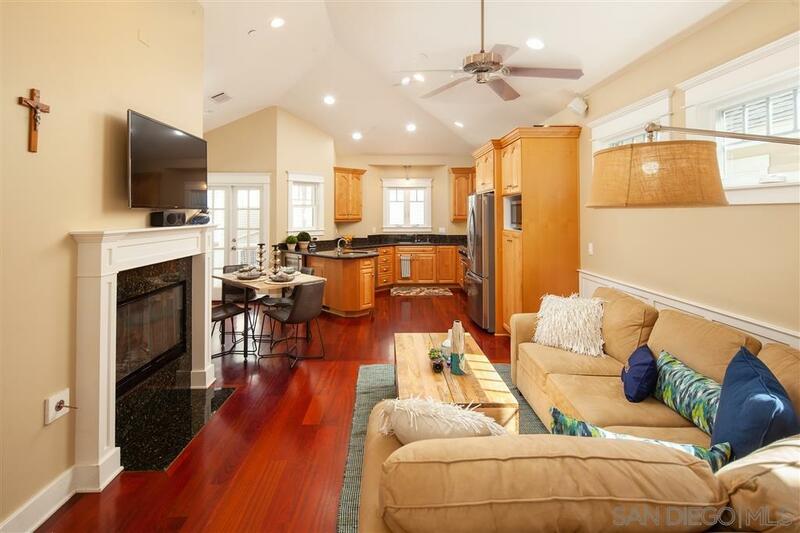 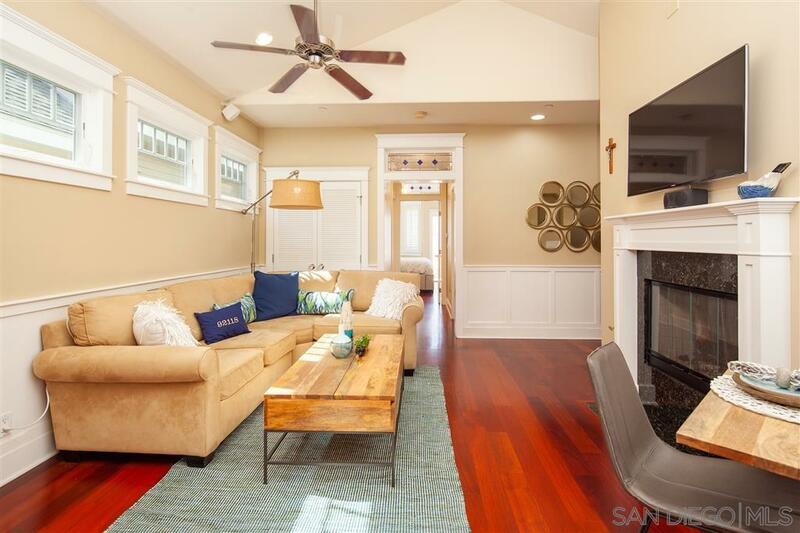 Absolutely stunning this approx 1,400 sqft home features 3BRs, 3BAs + bonus attic. 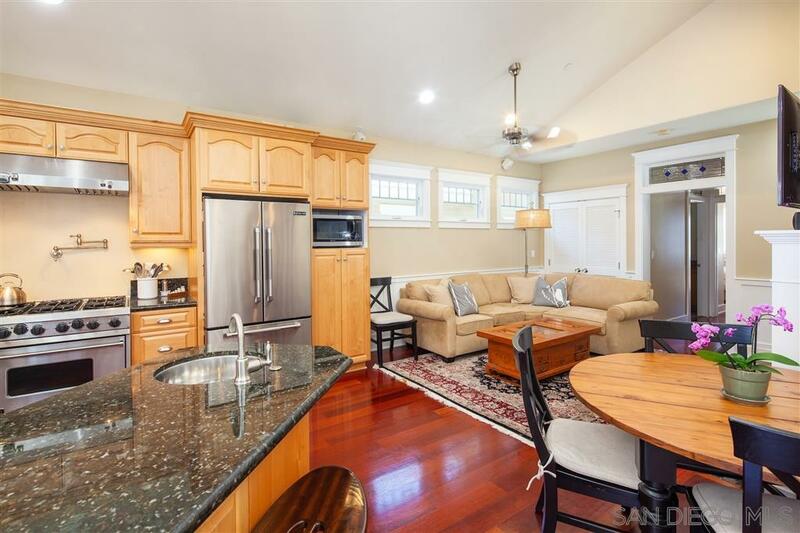 Open & spacious living the Great Room has beautiful vaulted ceilings w/fireplace, chefs kitchen w/granite counters including lots of storage, 36' Viking range & built-in wine fridge. 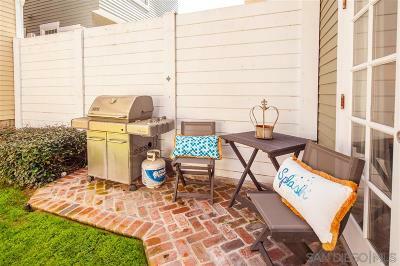 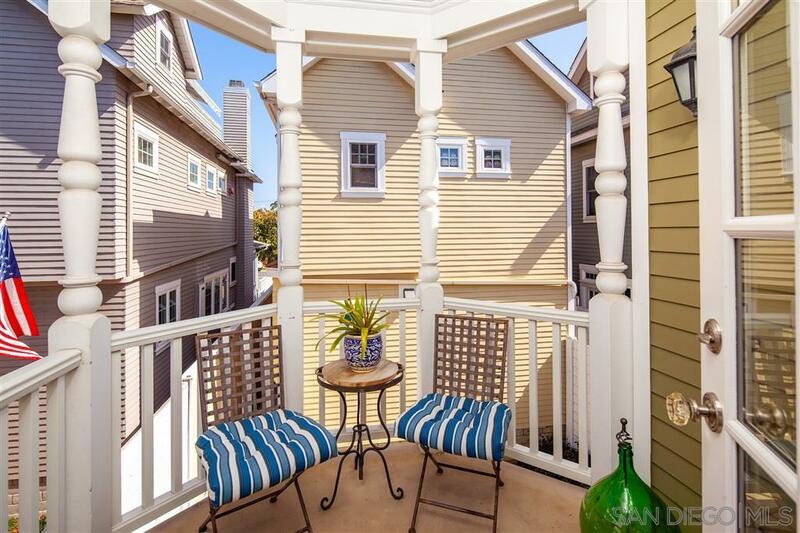 3 balconies & private yard offer outdoor spaces to enjoy all year. 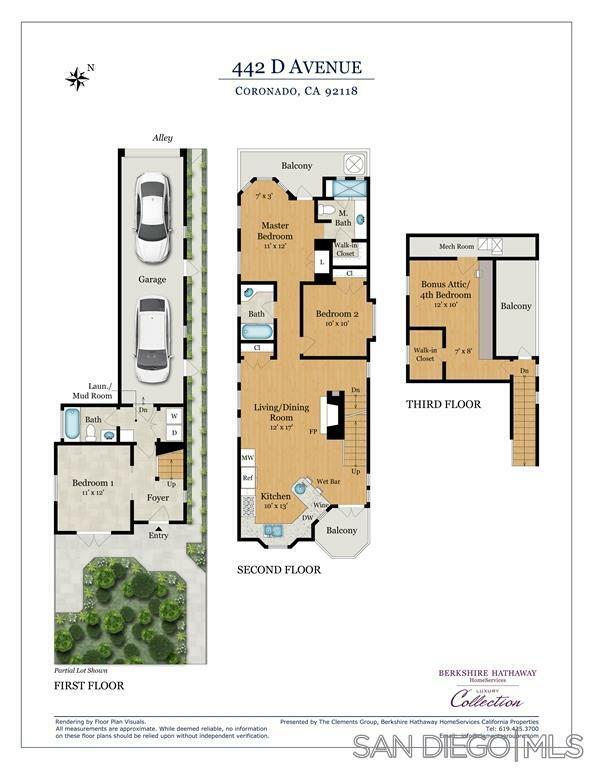 Two car tandem garage w/storage space. 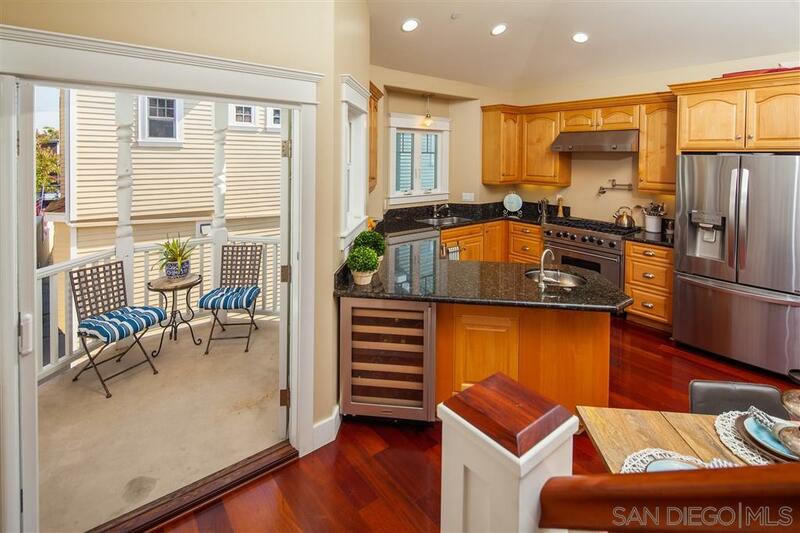 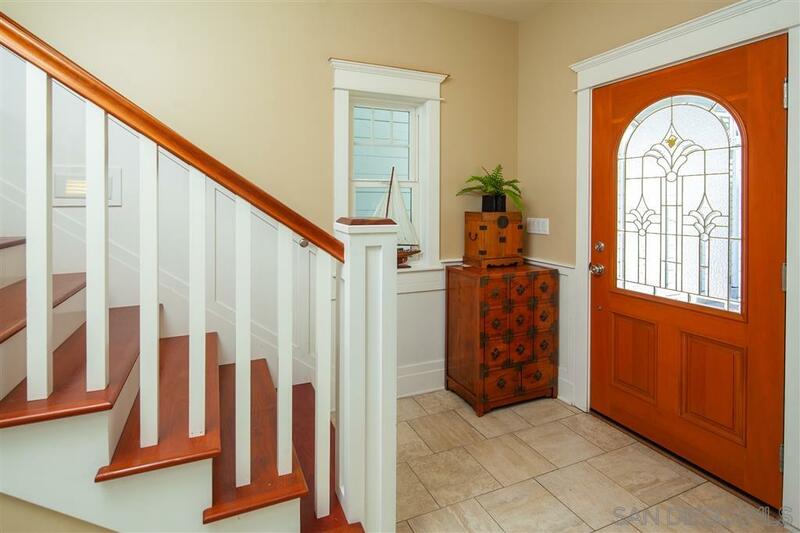 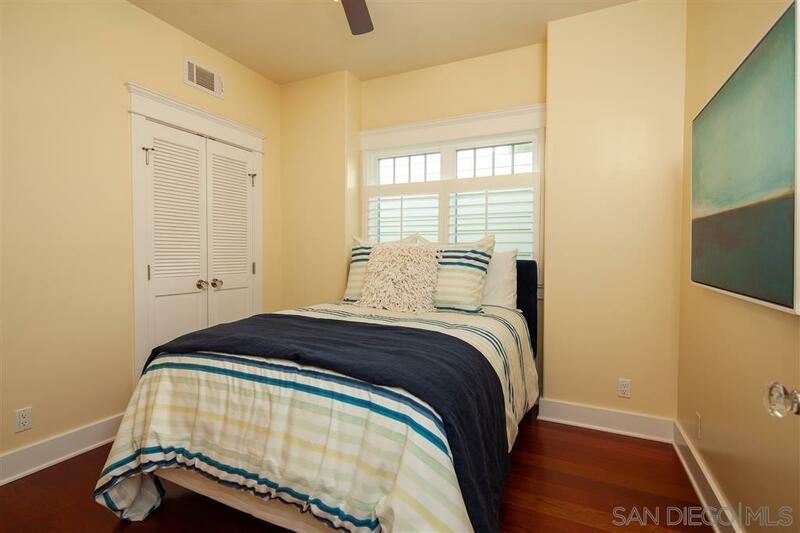 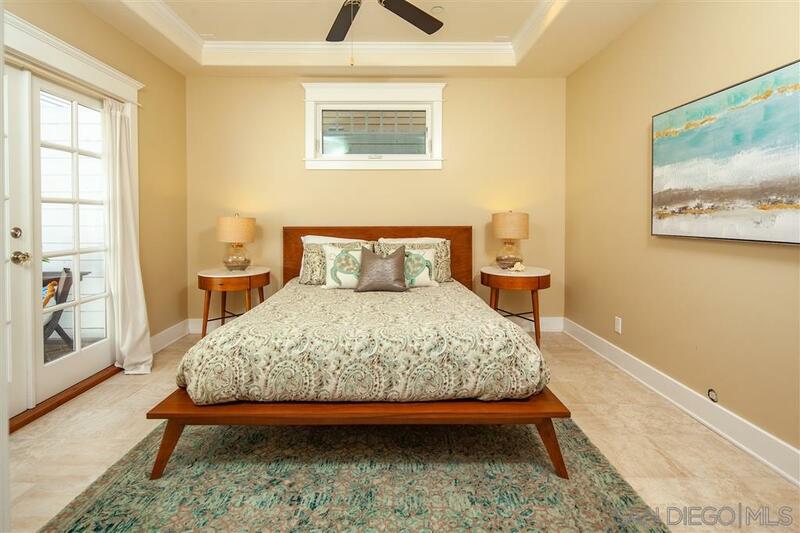 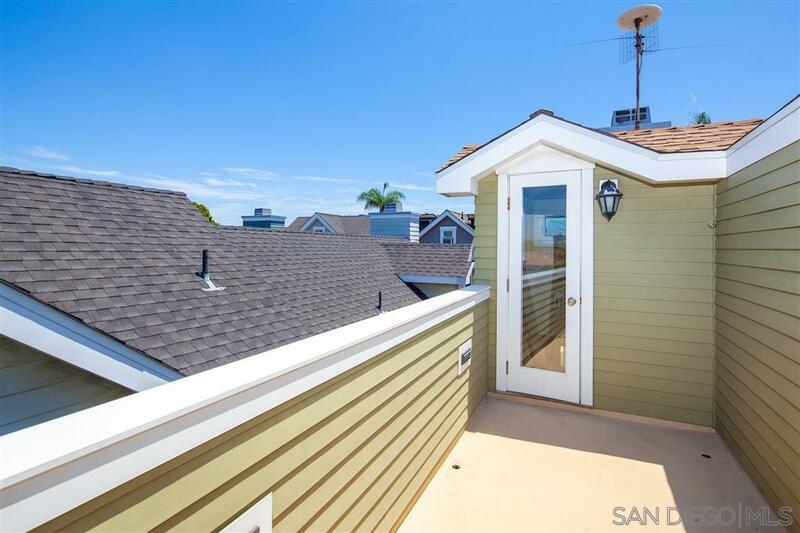 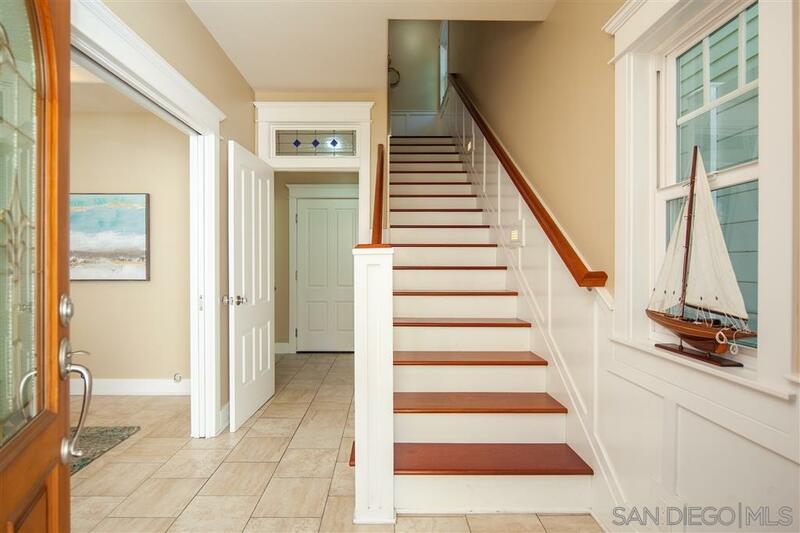 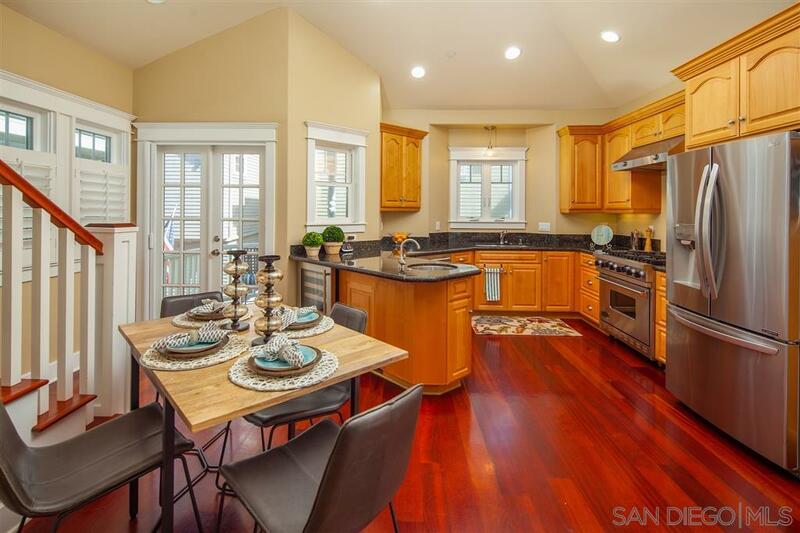 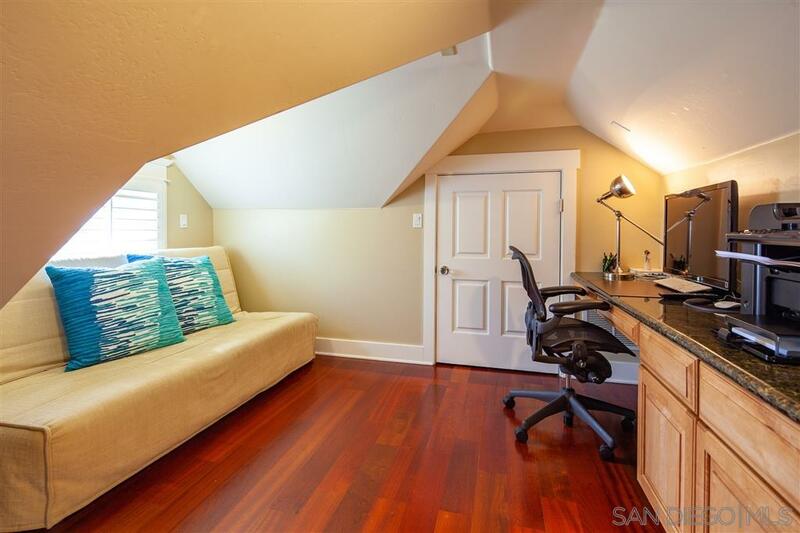 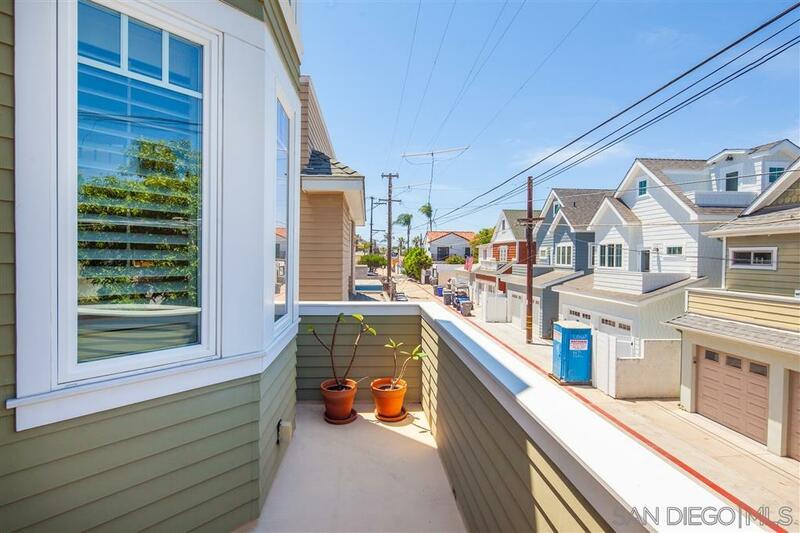 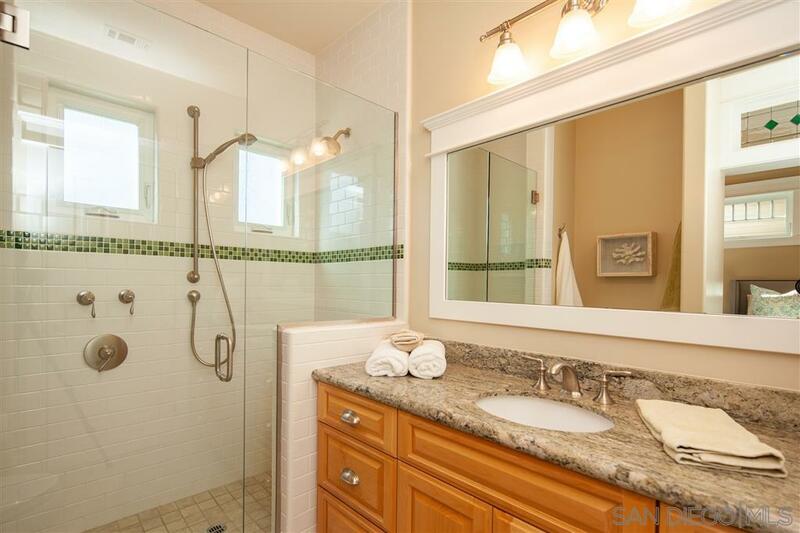 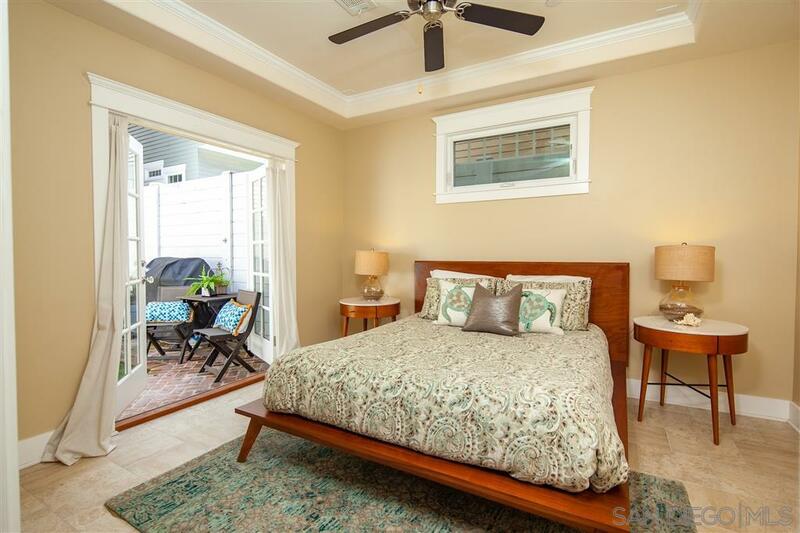 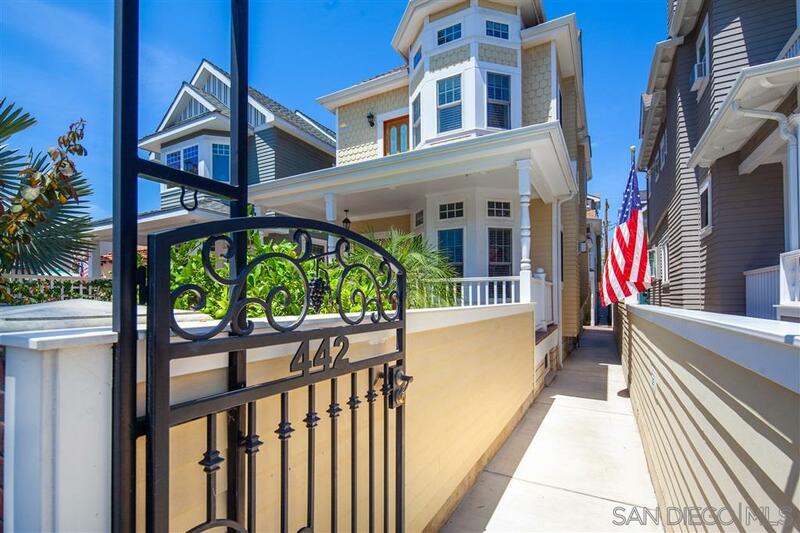 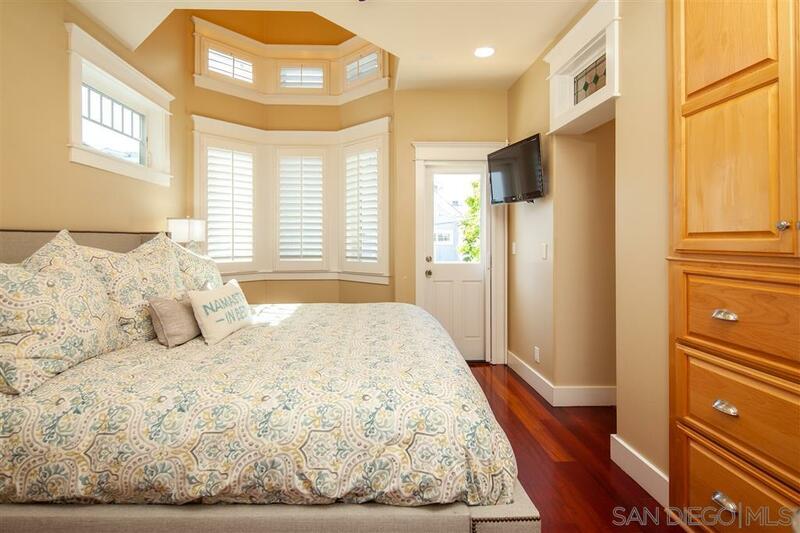 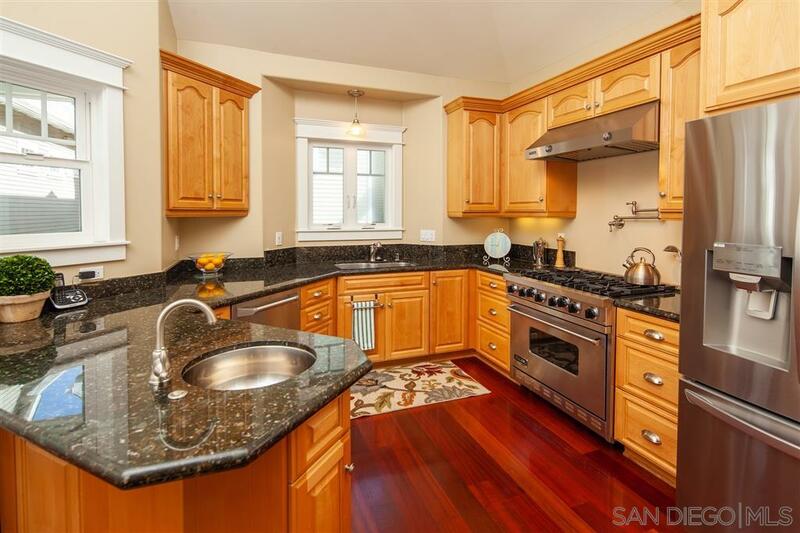 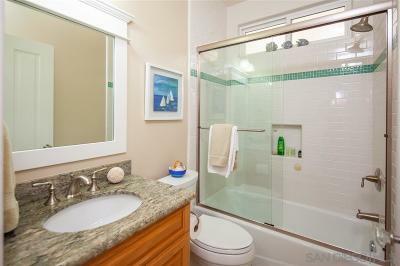 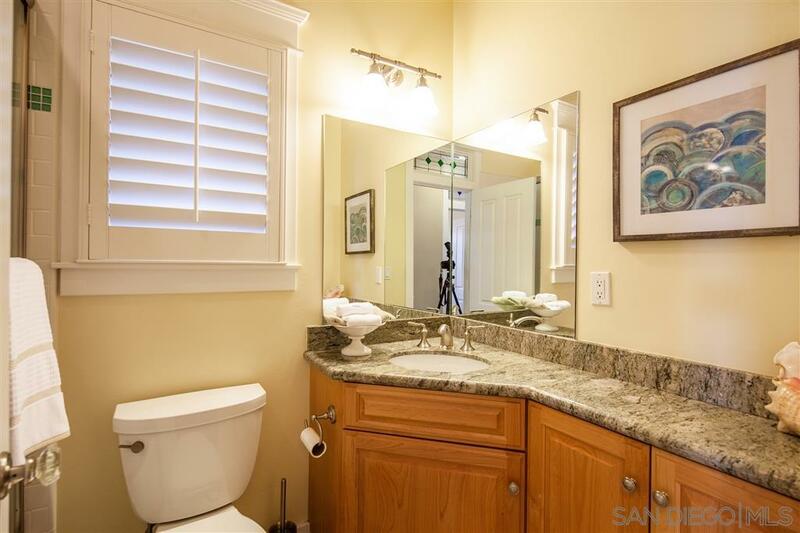 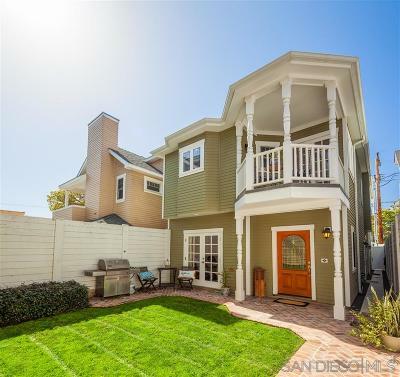 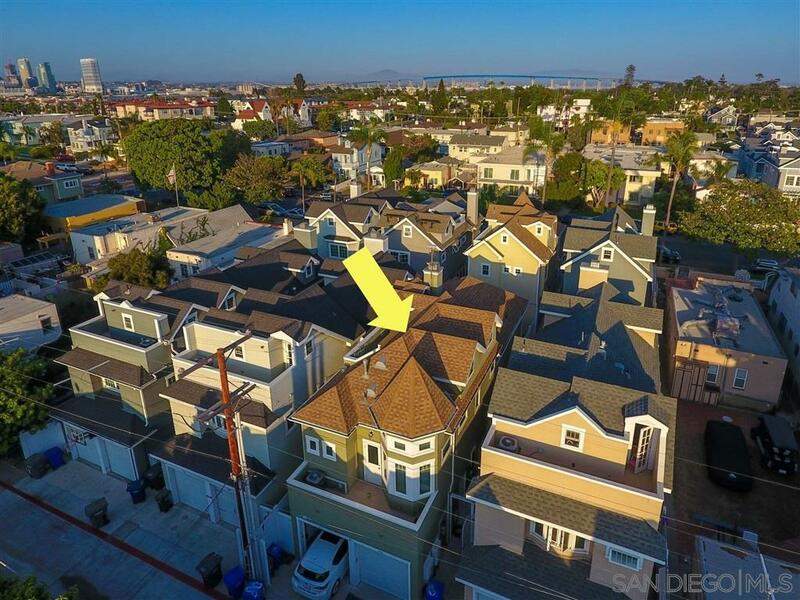 Great central village location just a few blocks from Spreckels Park & schools. Must See!, Property includes a 2-car tandem garage with built-in storage accessible from the alley.